In September 2017 a close friend took his own life, a year later we are trying to do something positive in his memory. 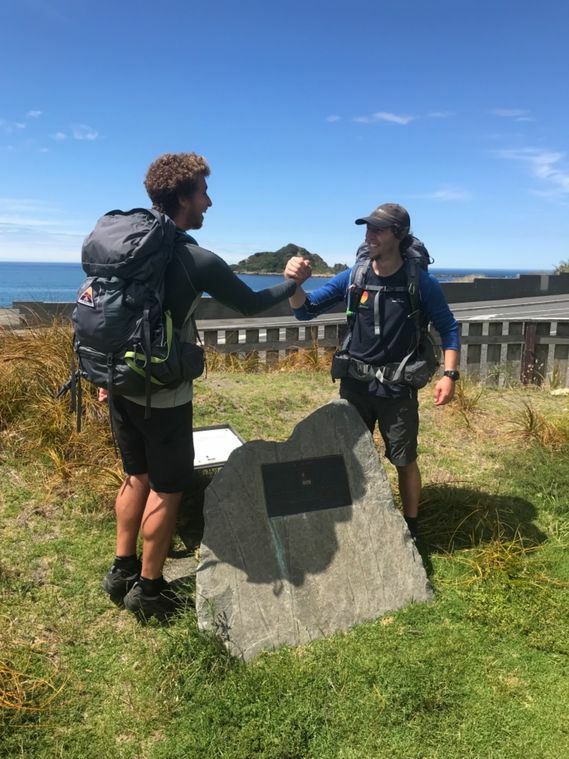 This September we will be starting the Te Araroa trail heading southbound across New Zealand, stretching a total distance of 3000km. This journey will take us approximately 4-5 months to complete. In this time we plan to meet a whole range of people where we will be spreading the message for ‘the need to talk’ about the issues surrounding suicide. Here in New Zealand the suicide rate is far too high and we want to help be part of the change that the organisation Life Matters is making. Our big push is for getting people ‘talking and outside walking’, by doing this we hope people will be more aware of others who may be going through something on their own. We have created this page to make a difference. We are inspired by the work of Life Matters Suicide Prevention Trust and want to support them by raising money. Please help us help them by giving generously. Getting off our feet for a few days and hopping into a canoe was an exciting change. 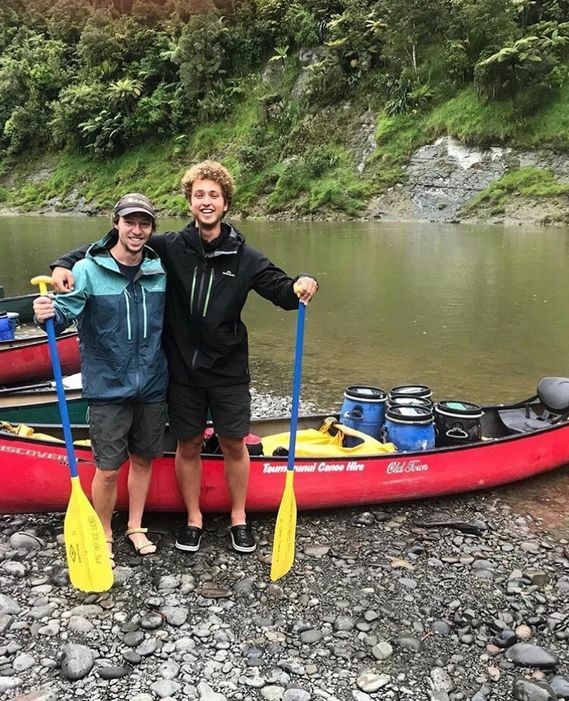 Starting at Taumarunui we paddled our way down the Whanganui River all the way to Whanganui. The first four days we enjoyed with the company of other travelers before continuing on ourselves once again. The experts said it would take us 8 days, so we tackled it in 6! Back to walking for us now. Good to be back on track but the bodies are feeling it once again. 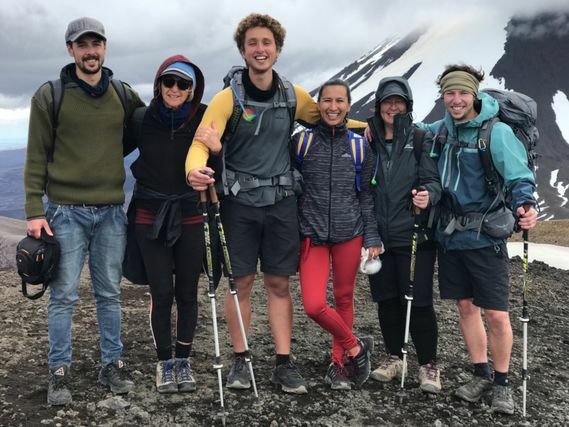 Was great having Mum (Leanne) and some of the Black Barn crew come and join us for the Tongariro crossing. The support that we have had from these people is massive so was awesome that they could join us to walk too. This day will no doubt stick as one of our major highlights from the journey. Thanks team! Can’t beat the days when we have extras join us on the trail. 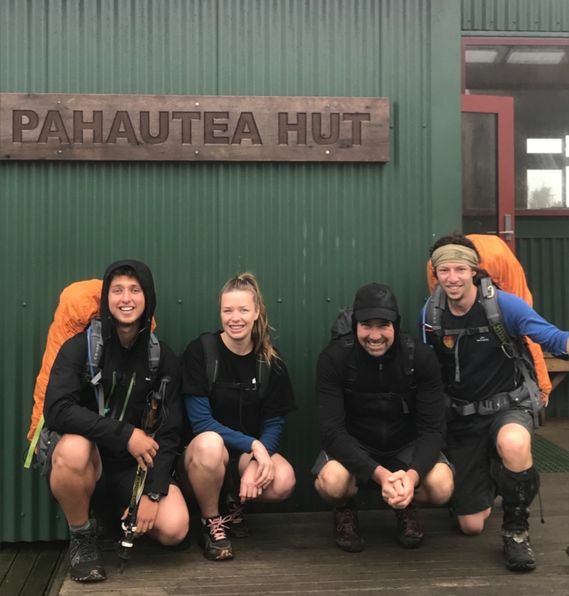 Jess & Brent took on and conquered Mount Pirongia with us. Two days of track with loads of mud, steap climbs and descents. A massive effort from everyone! Get in touch with Mitch & I via Instagram or Facebook if you want to come and be part of the action also! 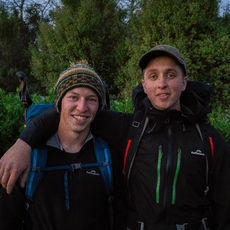 We are currently in Te Kuiti and have hiked 871km so far on our 3,000km journey.